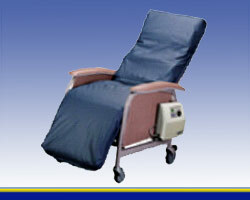 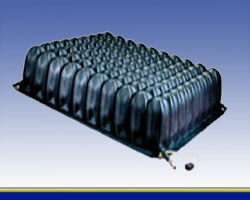 American Medical Equipment knows how important therapeutic seating is to the patient. 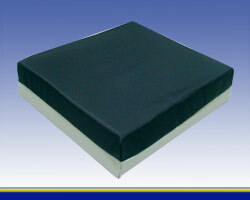 Each therapeutic seating solution is intuitive to use, durable and attractive. 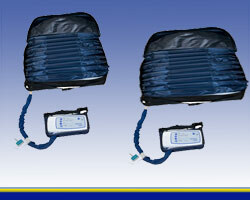 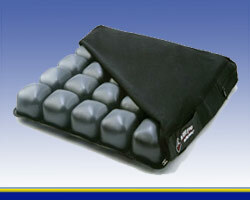 AME’s therapeutic treatment seating is of the highest quality to ensure safety and dependability.